Outstanding grandson of Accoyo Augusto and Accoyo Royal Fawn, (139287 Peruvian) the 1999 & 2000 National Get Of Sire Champion at the AOBA National Show and great grandson of Peruvian White Out and son of AFA Royal Peruvian Aristocrat. "Soft, lush, dense fiber with even characteristics through out and a great head style" per Maggie Krieger after awarding 1st Place at 2004 AOBA National Convention (out of 8 with Gus the oldest). Augustocrat has proven himself over and over in the showring, with numerous judges agreeing on his superb fiber characteristics and conformation. 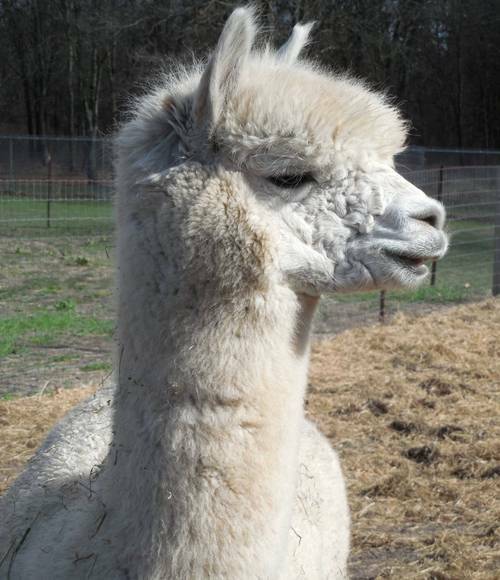 This girl has it all...great bloodlines, great fleece qualities and is a wonderful, alert mother. 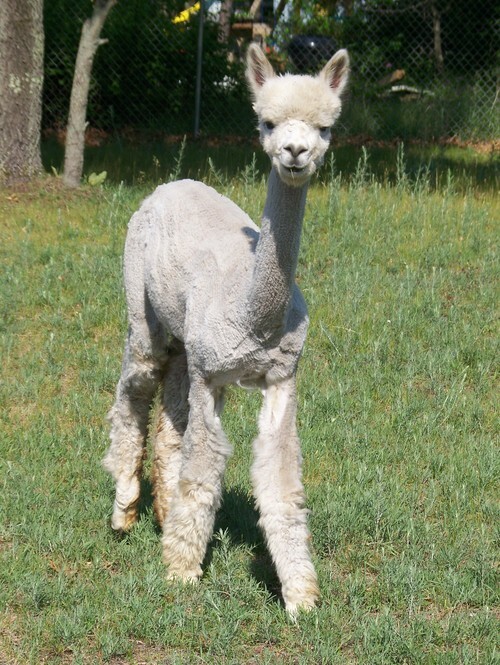 She's the grand daughter of Accoyo Peruvian Cordero, who is known for his fine, dense, crimpy fleece. 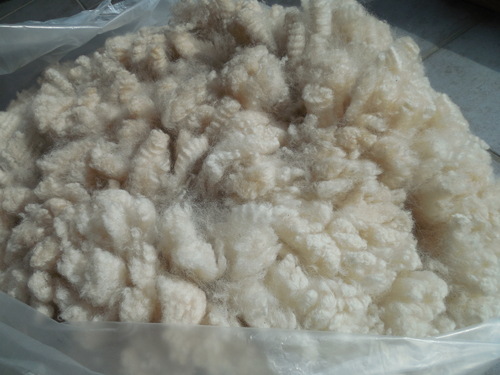 She too has a dense fleece with defined crimp and luster. Phoenix is an amazing male. He comes from one of our best females and his sire is a 4-time color champ who is known for passing on his amazing fleece qualities. Phoenix is no exception. 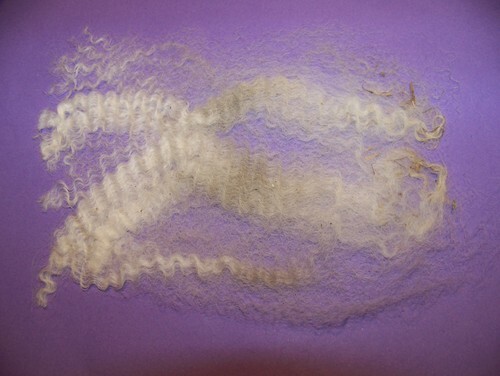 His fleece has a high frequency crimp and great hand. He's dense and fine. 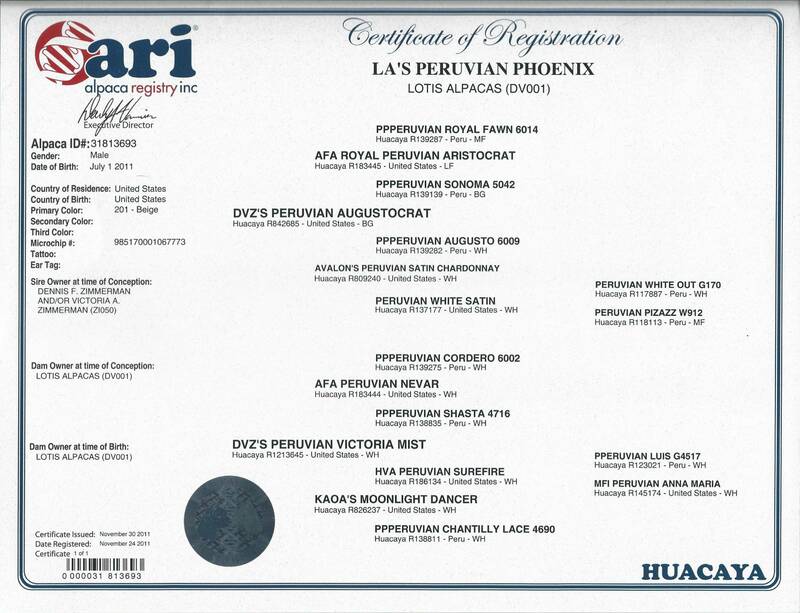 Phoenix is full Peruvian and 1/2 Accoyo with names like Peruvian Augusto, Peruvian Aristocrat and Peruvian Nevar in his lineage.....he's something to see! !